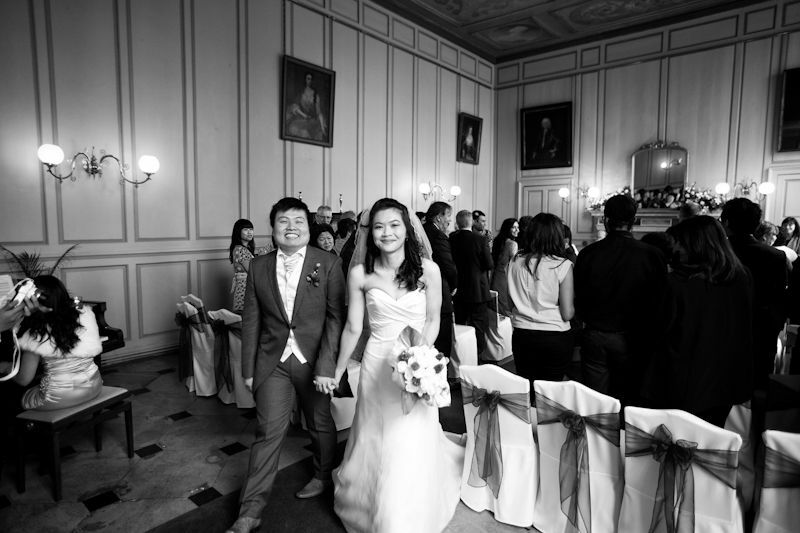 London, UK and Europe contemporary wedding photographer. 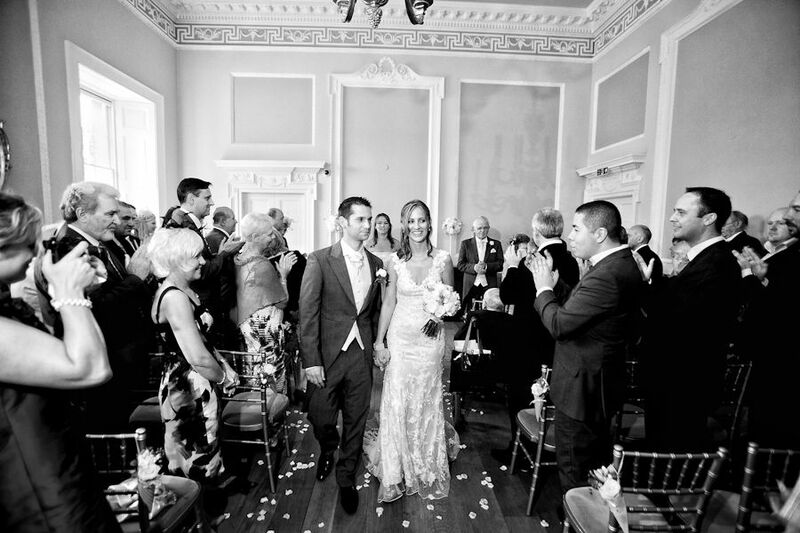 One of the leading wedding photographers in Sussex, Surrey, Kent, Essex and London. 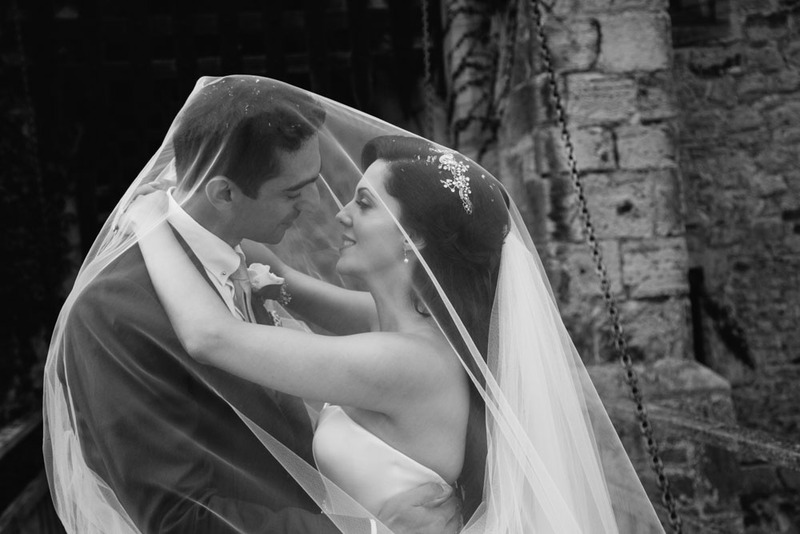 Contemporary wedding photography and black and white wedding photography from an award winning UK wedding photographer. Master Photographers Association South East Region overall winner and 'Photographer of the year 2012'. 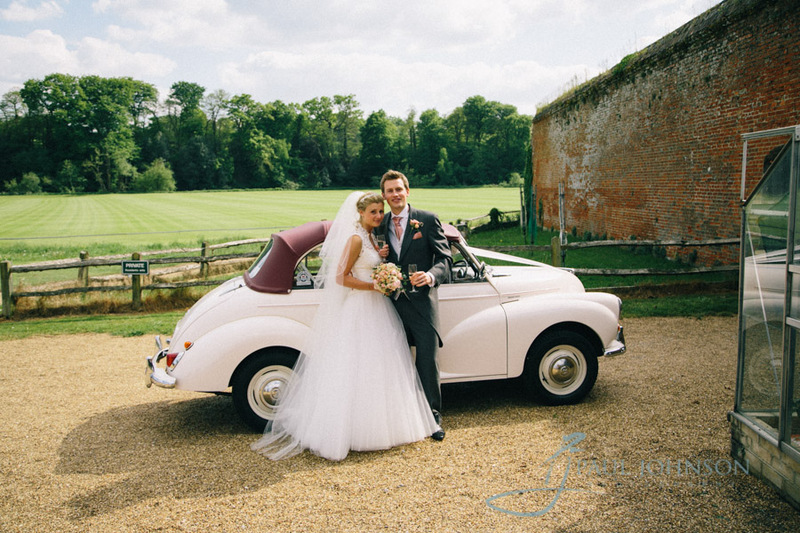 Paul Johnson is recognized as the leading wedding photographer London, Surrey, Kent, Sussex and Essex London. The style of photography is unique incorporating reportage and modern techniques and has defined Paul as a sought after wedding photographer in Sussex, his home county. 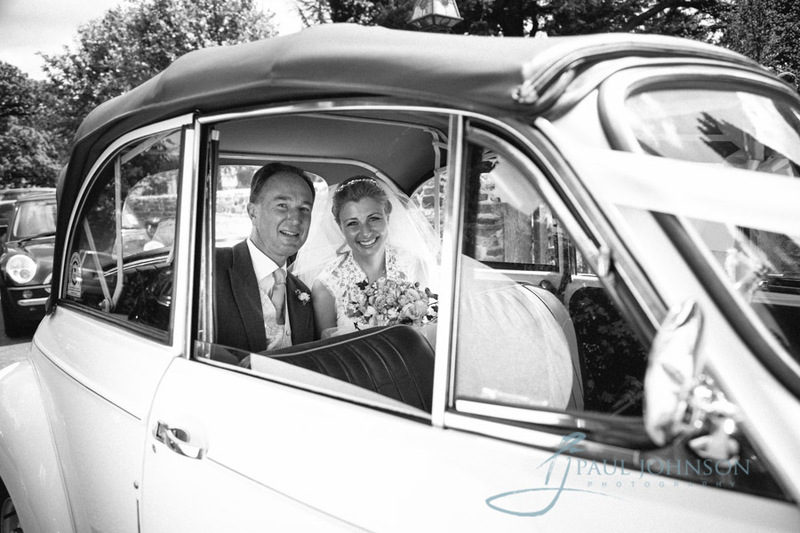 Reportage photography is a technique that allows the story of your wedding day to unfold through photography in a documentary style that is difficult to achieve well and popular amongst UK wedding photographers. 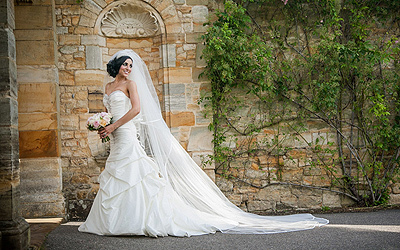 As a contemporary wedding photographer, Paul has perfected this technique providing couples with a photographic record of the biggest day of their lives in color and black and white wedding photography. 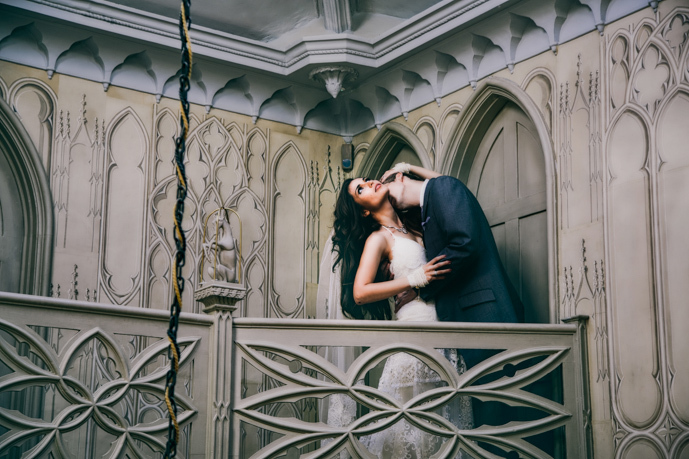 Through his early experience as a Sussex wedding photography and a Surrey wedding photography specialist, Paul has evolved a style that meets the demands of his clients. Along with his reportage techniques, Paul also creates some fantastic directed pictures at memorable points of a wedding day. Through great interpersonal skills and a natural artistic ability, the directed photos of groups and individuals, such as the bride and groom, are created effortlessly. This style ensures that the wedding day runs smoothly and that all of the guests enjoy participating in the photos. These are the most important elements that help to create a wedding photo album that will be cherished for ever. Paul Johnson Photography offers a wide range of services including wedding photos, portraits, makeovers and tuition workshops. You can find more information on these areas below. The way I shoot weddings has evolved over the years, today I go about capturing the day as it unfolds as a set of story-telling reportage photos and stylized photographs. Paul Johnson Photography offer our clients a modern but classical style of portrait photography. Using the latest professional digital cameras allows us to retouch and enhance your images. 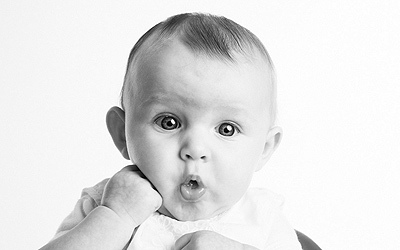 Come to our East Grinstead studio for your make-over photo shoot. 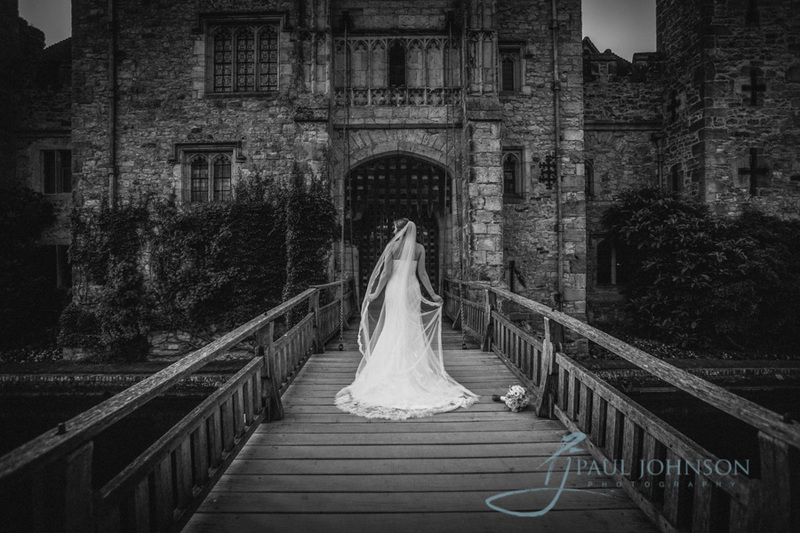 At Paul Johnson Photography we pride ourselves on producing stunning and unique images. With 25 years of experience as a wedding photographer and winner of many awards I have gained a wealth of experience in the wedding and social photography field. 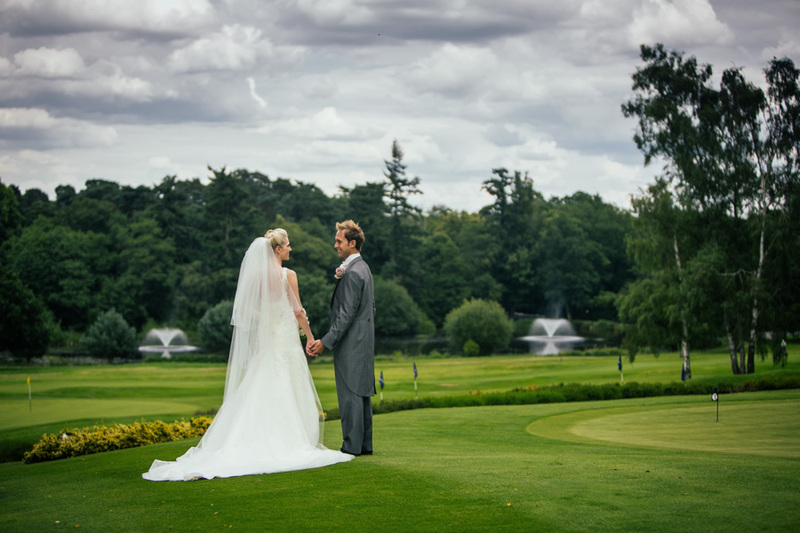 Paul is recognised as one of the leading wedding photographers in the UK and has won many awards for his work. At the Master Photographers Association (MPA) awards for the south East region in 2012 Paul was selected as the overal winner and gaining the tytle 'Wedding Photographer of the year' in the MPA South East regions Awards, in 2010 Paul won the first, second and third places in contemporary wedding photography with a series of stunning wedding photos. Paul also scooped first place in the classical wedding photography section. In the MPA 2010 national awards, Paul gained an award of excellence (basically second or third place) for the UK Contemporary Wedding section confirming Paul as one of the top UK contemporary wedding photographers as judged by his professional peers.